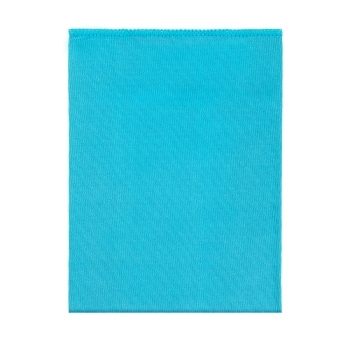 Universal Microfiber Cleaning Cloth for full range of household or office tasks. · Cleans and polishes with no swirls and fibers. · Perfect for any surface. This cloth is equally good at washing tile, sinks and baths, gathers dust and removes fresh stains from clothes and furniture, washes and polishes your car without any chemical products. 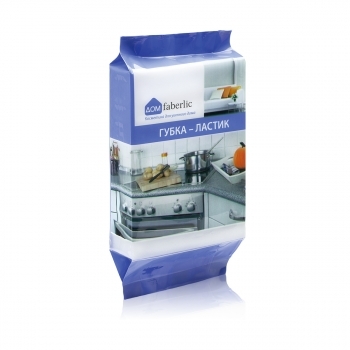 · Due to its soft texture it pulls tiniest parts of dirt and dust, instantly absorbs liquid, doesn't leave swirls. Microfiber is a new generation fabric with the moisture absorbing capacity 7 times higher than its weight and the fibers 30 times thinner than natural cotton. · Do not moisten the cloth for collecting dust. 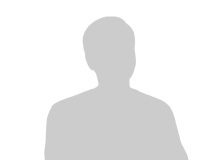 · To clean dirt moisten and wring the cloth well (it should be slightly damp). · Wash the cloth as needed by hand or in a washing machine at the maximum temperature 600С using soap or any other bleach- and conditioner-free detergent. · Not less than 2000 washing cycles. · Do not iron or dry on hot surface! 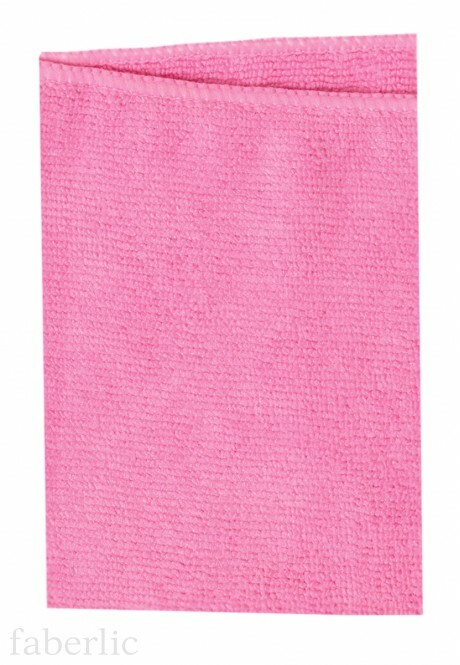 · When properly used, this cloth will serve you minimum two years!